Hiking fills a traveller with the confidence to explore further, dream higher and discover more. And this time, I’m presenting a Travel Poster Series which will help you find just the right reason why and where you must hike. 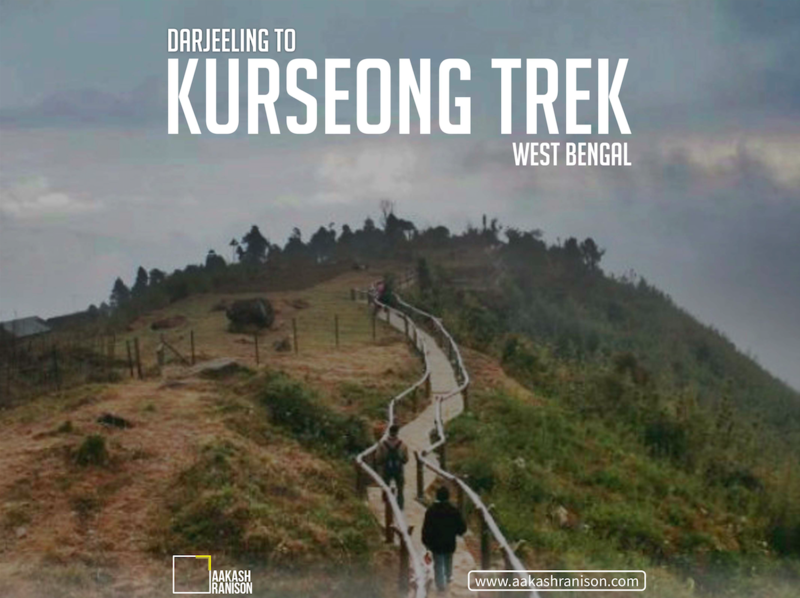 Travel Poster Series : Hiking Destination in India | Darjeeling is one of the most famous hill stations in India. With the availability of ample hiking options, it is better known as a hiker’s paradise. The Singhalia Ridge Trail progresses briefly into Nepal; moving along the ridges of Himalayan Mountains and then back into India. 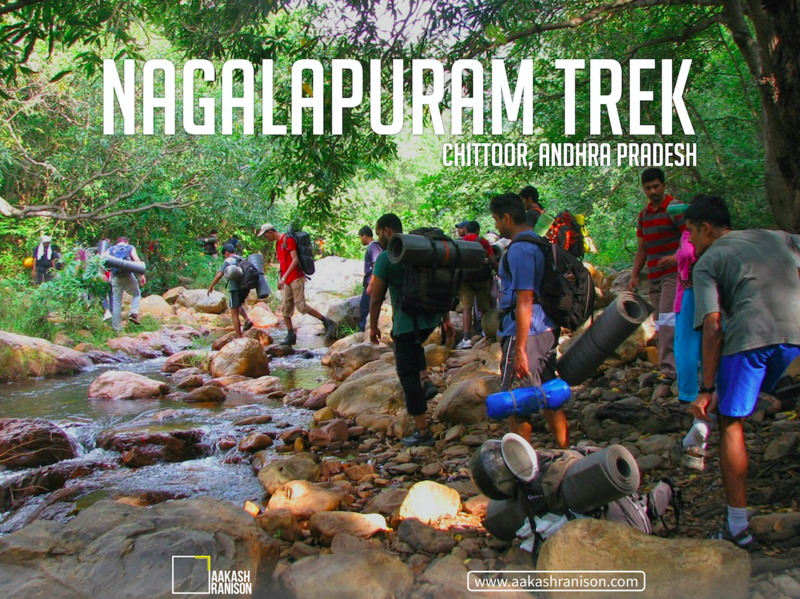 Travel Poster Series : Hiking Destination in India | Famous for along the waterfalls trekking in Nagalapuram hills, this trek is one of the most popular treks in Chennai. The natural pools here will amaze and refresh you. 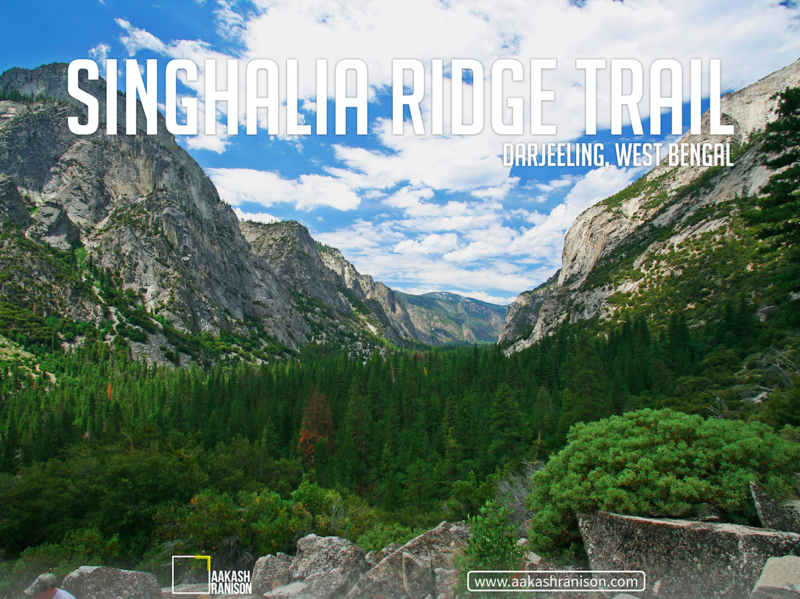 Also, the natural wonders among the Nagala hills makes this trek a wonderful experience. 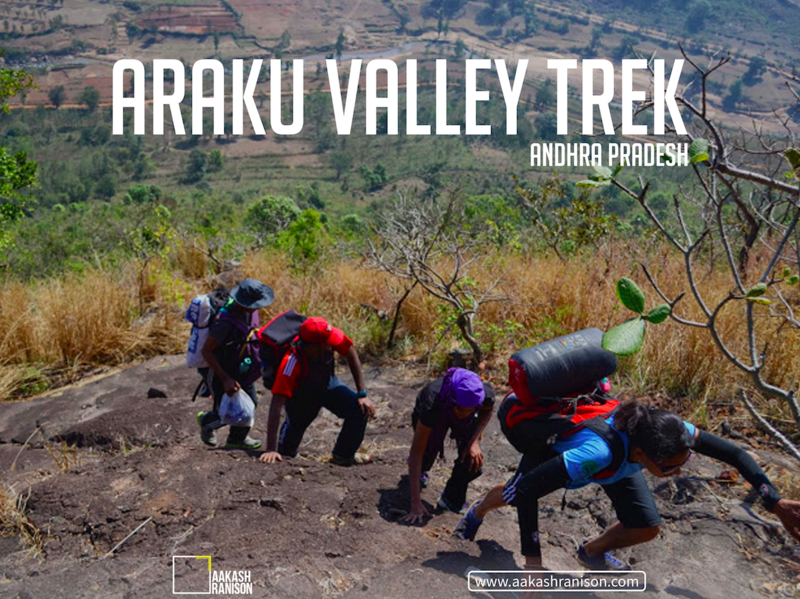 Travel Poster Series : Hiking Destination in India | Araku valley is a hill station in Andhra Pradesh located about 120 km from Vishakhapatnam. Without a doubt, this trek provides a truly natural experience with lush green forests, hills, waterfalls and valleys. 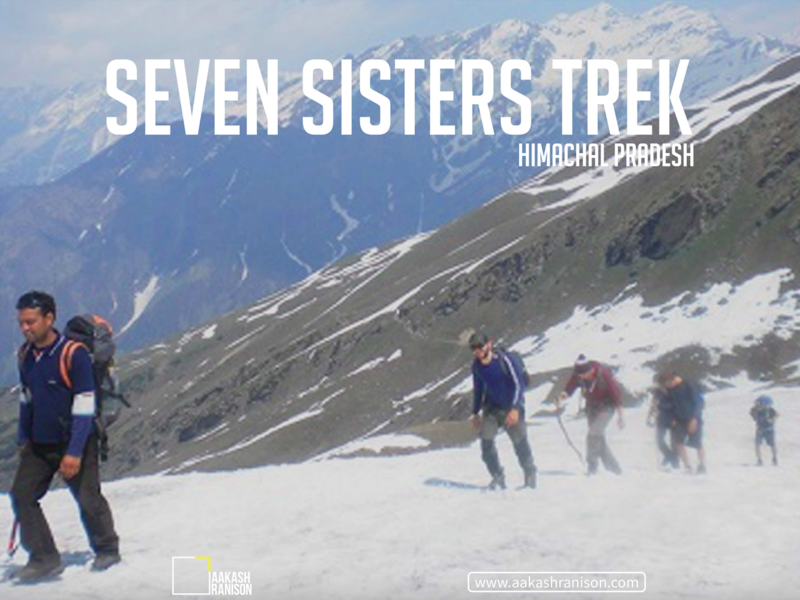 Travel Poster Series : Hiking Destination in India | Known as one of the best trekking routes of Himachal Pradesh, the seven sisters trek is no option to skip for a traveller. This spectacular trek offers a rejuvenating experience along with surprises around every corner. The sky touching peaks of mountains of Seven Sisters are just what any hiker could wish for.  It is named after the surrounding seven states. 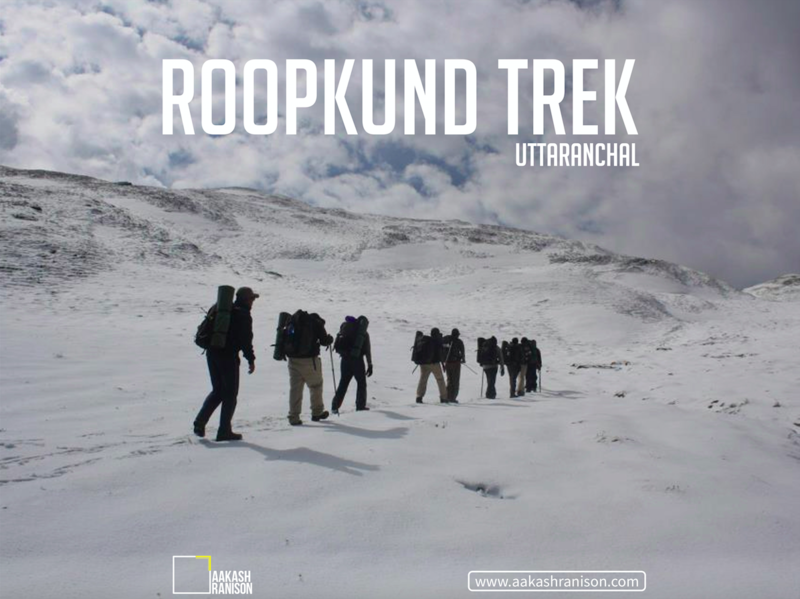 Travel Poster Series : Hiking Destination in India | The Roopkund trek in the Uttaranchal region is often described as a must visit spot. This trek has meadows, snowcaps, lakes, forests, and a lot more. Also known as the Mystery lake, this lake remains frozen almost throughout the year. 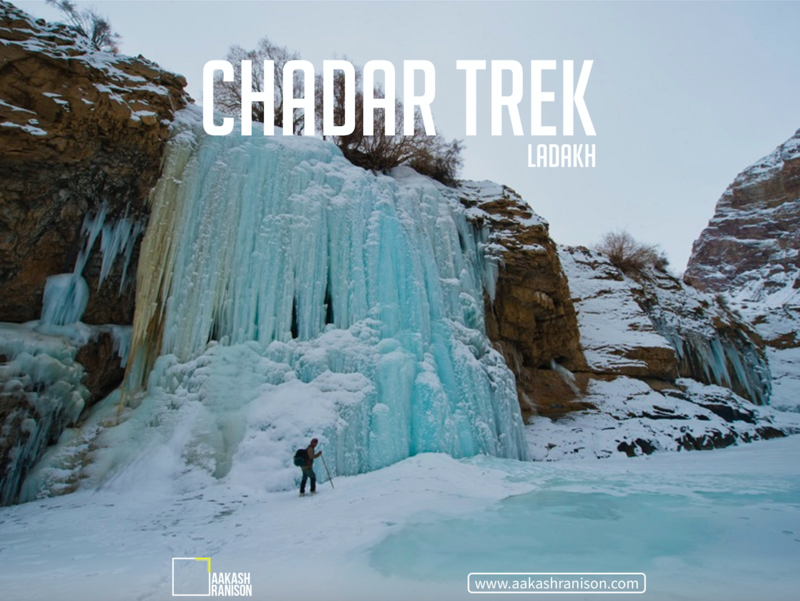 Travel Poster Series : Hiking Destination in India |This glamorous trek along the Chadar frozen river is truly an unparalleled one. The serene beauty of nature is what one can expect along this path. 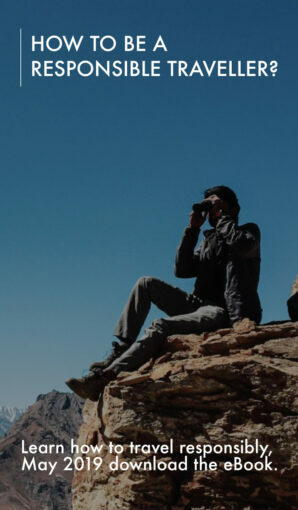 The chilly winds and the thrills adds up to the array of unique trekking experiences. 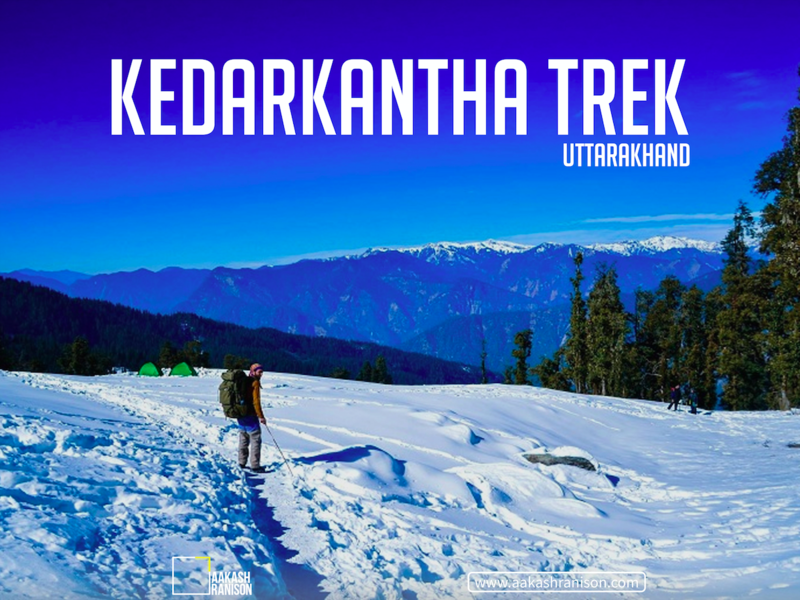 Travel Poster Series : Hiking Destination in India | Kedarkantha Trek lies in the Govind Wild life Sanctuary and National Park in Uttarakhand. This one of a kind winter trek provides a great chance to see the scenic beauty in the small villages of Himalayas. 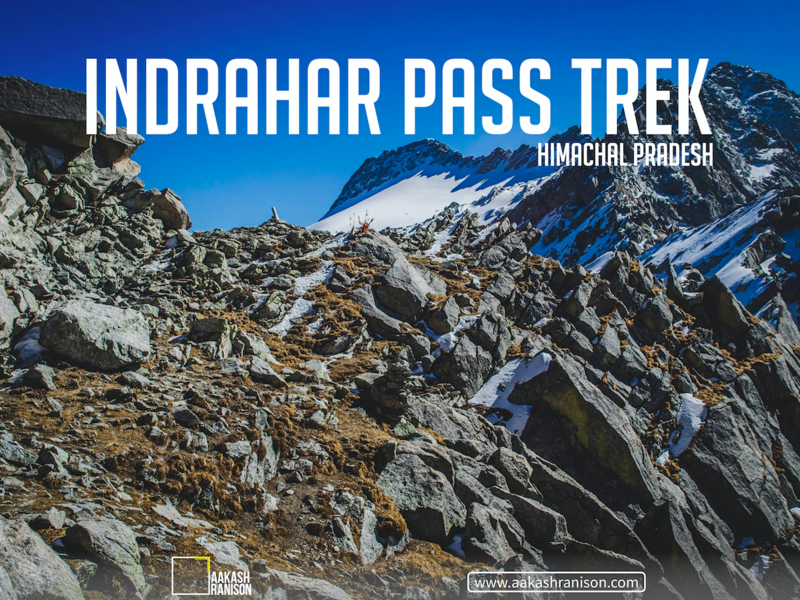 Travel Poster Series : Hiking Destination in India | Himachal Pradesh is a place known for giving one of the most heavenly experiences on earth and the Indrahar Pass trek adds much more to it. It offers a beautiful view carrying you through the green pastures and dense forests. Also, the snow covered areas give nothing less than extreme breathtaking experiences. Travel Poster Series : Hiking Destination in India | This extensive trek allows you to move along forested areas covered with lush greenery of trees. Mountain slopes on the way adds value to the unmatched experiences of extensive hiking. 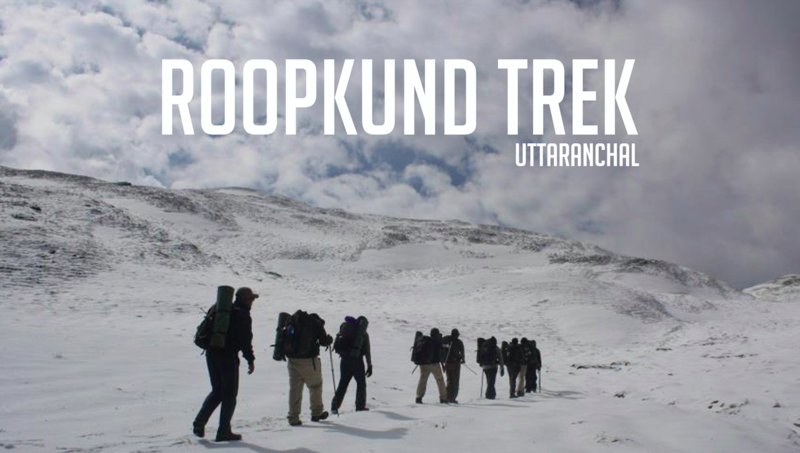 A much needed visit through this trek will add great experiences in the diary of any traveller. 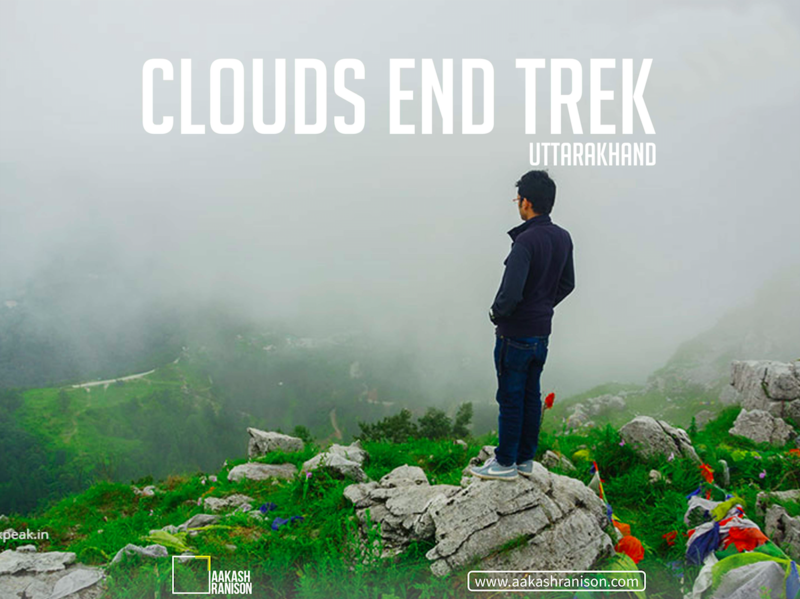 Travel Poster Series : Hiking Destination in India | As magical as it sounds, the clouds end trek is an amazing experience from the magical region of Uttarakhand. Surrounded by thick deodar forests, The place provides peace and calm and is full of flora and fauna. Isn’t Hiking the best way to see and travel ? if you like these posters please have a look on the project that I just started which includes series of posters. That explains travelling and various destinations through my eyes. To view the rest of my travel poster series, click here. Keep Travelling & Keep Exploring.